As part of Timken Power Systems (TPS), Smith Services provides a diversity of electromechanical services and supply options to its customers, both in-house and in the field. We are staffed with professionals that have an extensive knowledge of electric motor repair from fractional to multi-thousand horsepower, as well as access to the intellectual property of Philadelphia Gear (also part of Timken Power Systems), for virtually every industrial gearbox application. With three distinct motor bays, a brand new gearbox repair and test cell, and an extensively outfitted machine shop, Smith Services has a value proposition designed to afford our customers a total solution for their drivetrain needs. From basic overhaul, to complex upgrades, to installations and new equipment sales, we offer our customers a true one-stop-shopping experience. Many times, it is more economical to repair or rewind than replace motors and generators. Our skilled and experienced team will inspect and advise as to what is the most cost effective option. All repairs and rewinds are returned to customers in “as new” condition, and backed by the Timken Power Systems one-year warranty. Smith Services incorporates a wide variety of testing programs to ensure that our customers’ motors or generators meet or exceed their performance expectations. A winding that undergoes VPI is virtually impervious to oil, moisture and chemical contaminates. The VPI system results in the greatest mechanical strength for windings, a cooler running motor, improves performance and reliability, and extends machine life. 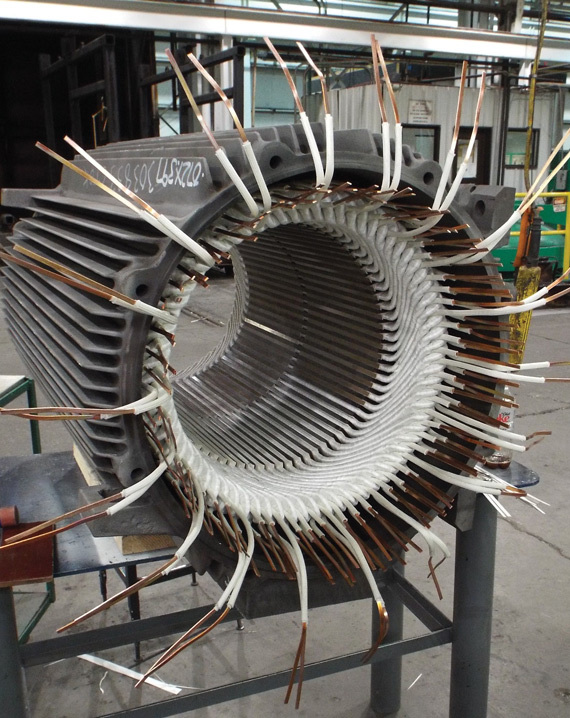 VPI can be used for AC and DC motor stators, armatures, field coils, and transformers. At up to 12' in diameter, Smith Services has some of the largest VPI tanks in the United States. CO2 dry ice cleaning is being used successfully today in many rotating equipment applications including electric motors, windings, hydroelectric generators and bearings. Smith Services was an early adopter of this technology and is expert in its use. 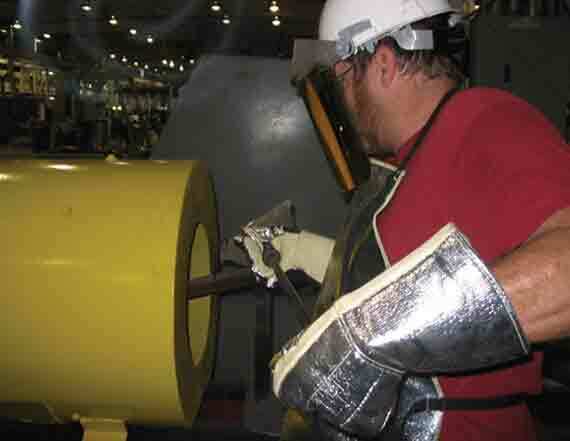 All coils are inspected for fit, finish, electrical soundness and dielectric integrity. Coils are Hi-Pot tested to ensure insulation values and surge tested at 100% of the original test voltage. In-house machining is a specialty of TPS sites and this is nowhere more evident than at Smith Services. Our investment in machines and technicians to run them, allows for faster turnaround times and less outsourcing than much of our competition. The ISO 9001 quality program of our machine shop ensures that rigid specifications are maintained throughout the entire machining process.